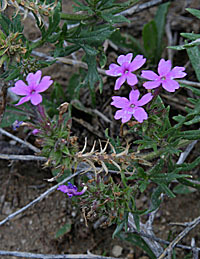 Glandular bipinnatifida, blooming in Valley of Fires State Park near Carrizzo, New Mexico, elevation 5,400 feet, March 31, 2003. 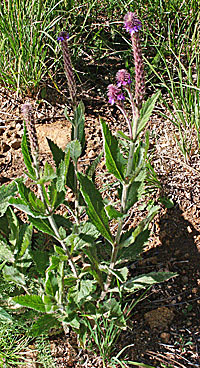 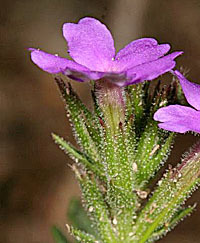 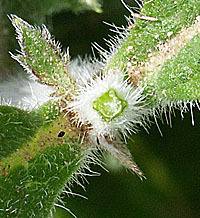 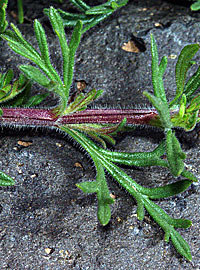 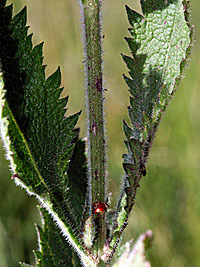 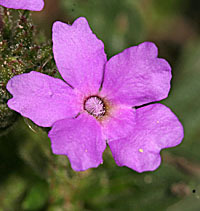 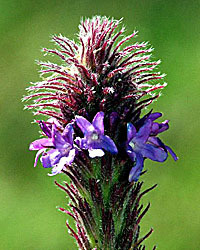 Verbena macdougalii, Spike verbena, growing in meadows on Capitan Mountain, New Mexico, 9,200 feet, September 20, 2002. 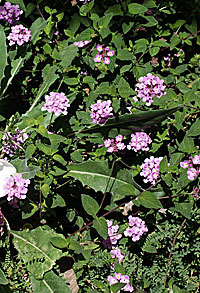 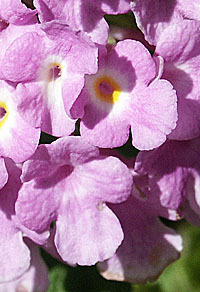 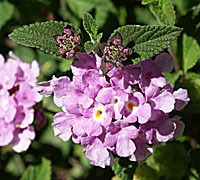 Lantana montevidensis, Lantana, growing at the Sonoran Desert Museum, west of Tucson, Arizona, 2,400 Feet, April 19, 2003.